Your giving enables the ministry to reach thousands with the Gospel of our Lord as well as with the tangible love of God! From Nigeria to Cameroon, Haiti to St.Martin, Dominica to Burundi and within the United States of America, our goal continues to be the building of the Kingdom of God here on earth. Please consider becoming a monthly partner. This is fertile soil. 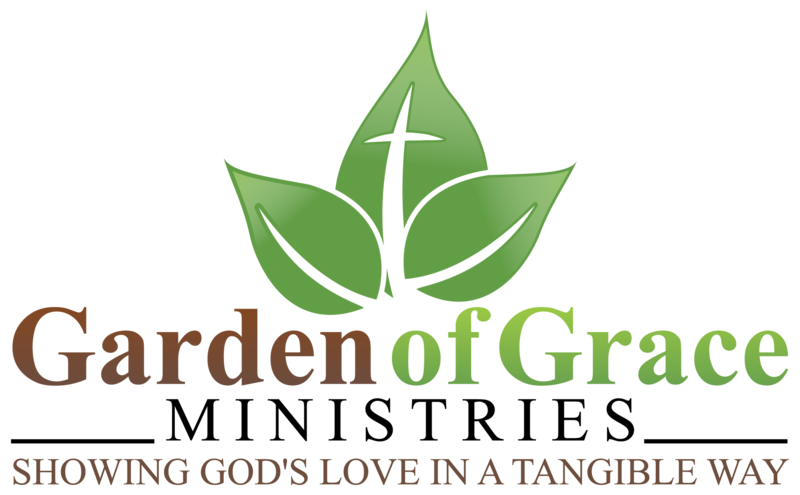 Garden of Grace Ministries is recognized by the IRS as a not-for-profit 501C(3) organization, Tax ID#: 205679300.